A350 XWB News: Wichita's future role in A350 work under evaluation. Wichita's future role in A350 work under evaluation. 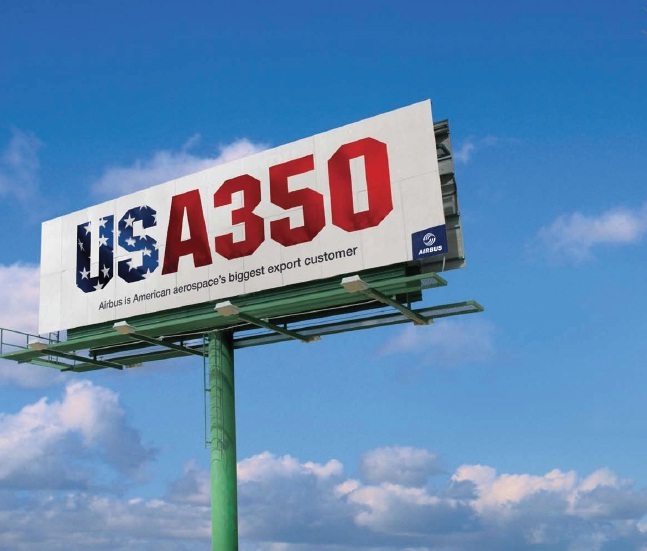 As Airbus A350 XWB is transitioning from development to serial production, the company is evaluating what work Airbus Americas Engineering in Wichita will have on the program going forward. 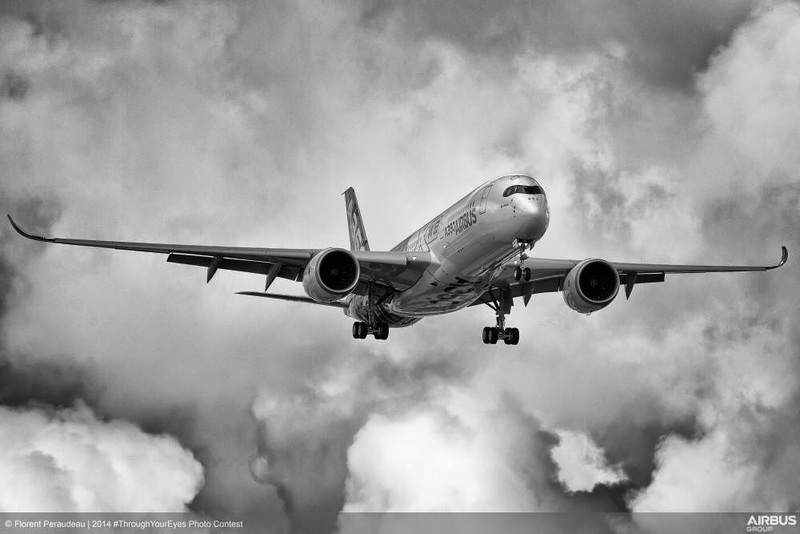 Such shifts are normal during the transitional phase of new planes, and Airbus spokesperson Kristi Tucker said the company is now looking at where best to locate what work for the A350 production. The shifting A350 work might mean a work force reduction in Wichita, but Tucker said the company had nothing currently to announce. She did, however, confirm the company still has big plans in the Air Capital. “Rest assured, Airbus continues to be committed to Wichita, as evidenced by our recent announcement about joining the WSU Innovation Campus,” Tucker said. 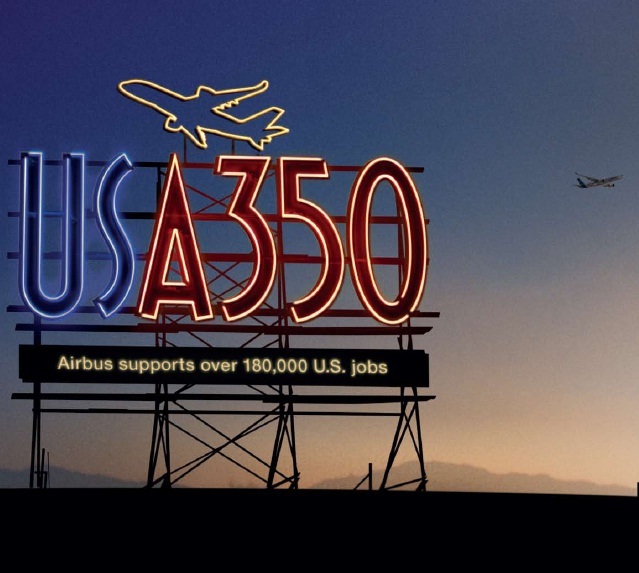 Based on the article “Airbus evaluating Wichita's future role in A350 work” published in Wichita Business Journal. Not a bloody mention of the Rolls Royce £6.1 billion order from Emirates for the A380neo engines-why, because there is no such aircraft!!!!!!! 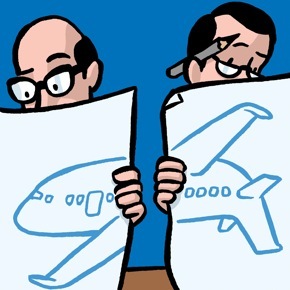 Airbus is "Going slow to make sure its right"! looks more like "200 Trent 900 with a 4% PIP"